sadly i discovered that the head is so soft i cant paint it with army painter quickshader ( because it wont harden and will stay sticky ! 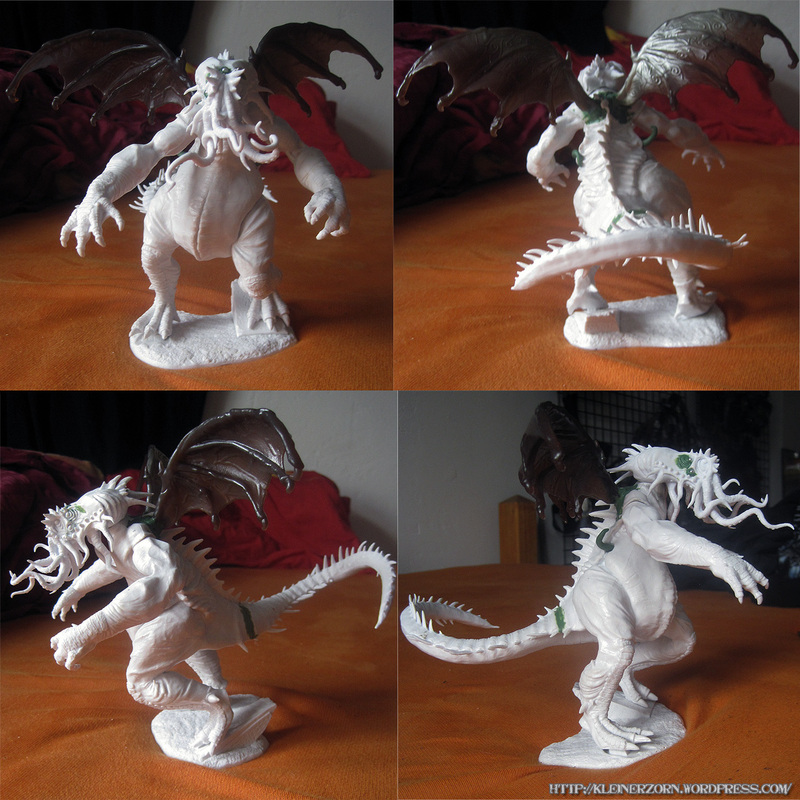 i tested it on a tentacle) ….thus the mini wont look similar to the rest of my deep ones ! 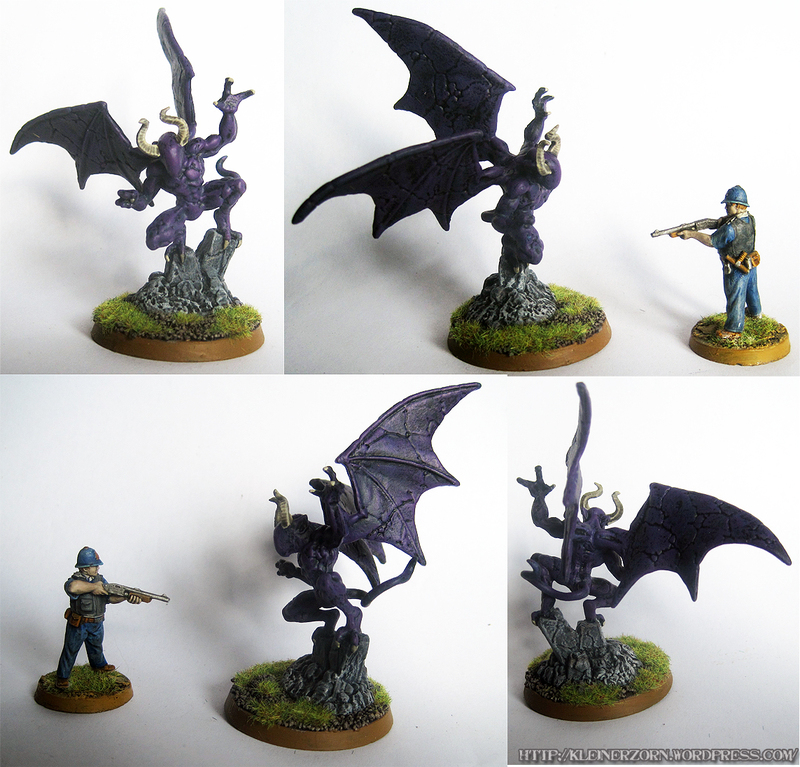 in the end i think it will make a great Godling for any strage aeons game to come ! Yeah….long ish time no posts from me…thats because i moved ….and it kinda took longer then expected….